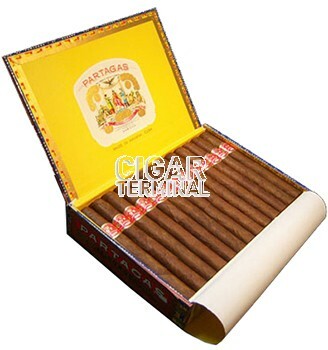 The Partagas Coronas is a full bodied and spicy Eminentes, 5’2” (132mm) long, with a 42 ring gauge, and comes in aluminum tubes in a box of 25 cigars. An affordable smoke to get an introduction to Partagas brand. 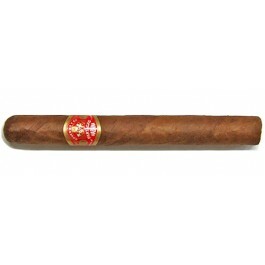 Official size is called Eminentes and is slightly shorter than a Corona.Great Partagas flavor, nice spicy draw, even burn and medium strength. Inside the good looking tubo, you can find a quality cigar for a good price. You can't go wrong with Partagas.